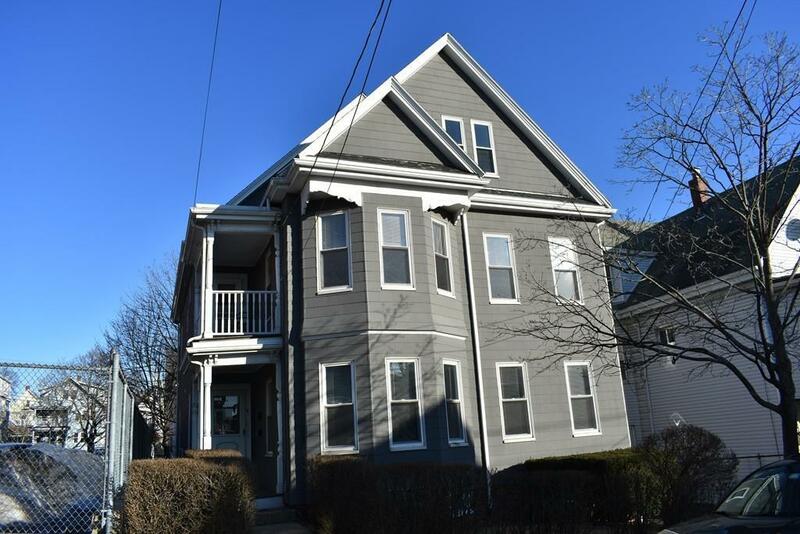 AMAZING RENTAL OPPORTUNITY - LEAD COMPLIANT - Spacious and COZY 3 bedroom apartment located in the heart of Everett. 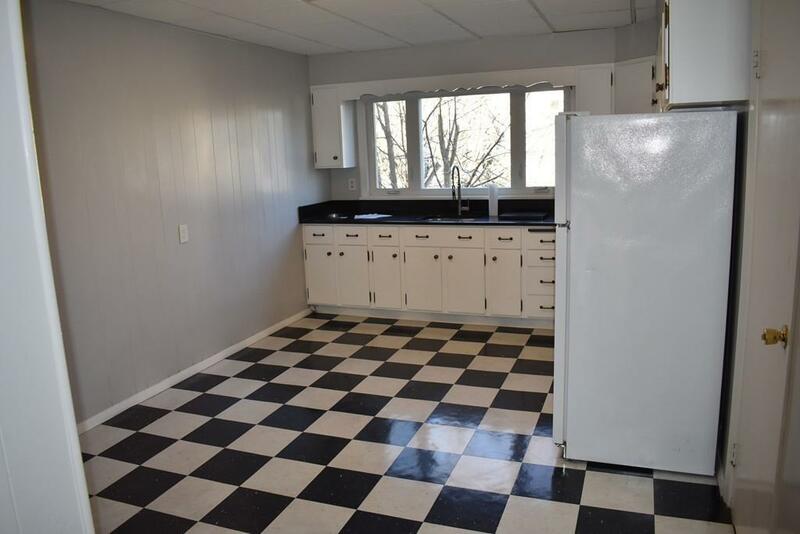 This home has some great features such as HW flooring, High Ceilings, Spacious Kitchen, Large Bedrooms, CENTRAL AC, 2 Off-Street Parking spaces, Washer & Dryer and a large Fenced in Back Yard. 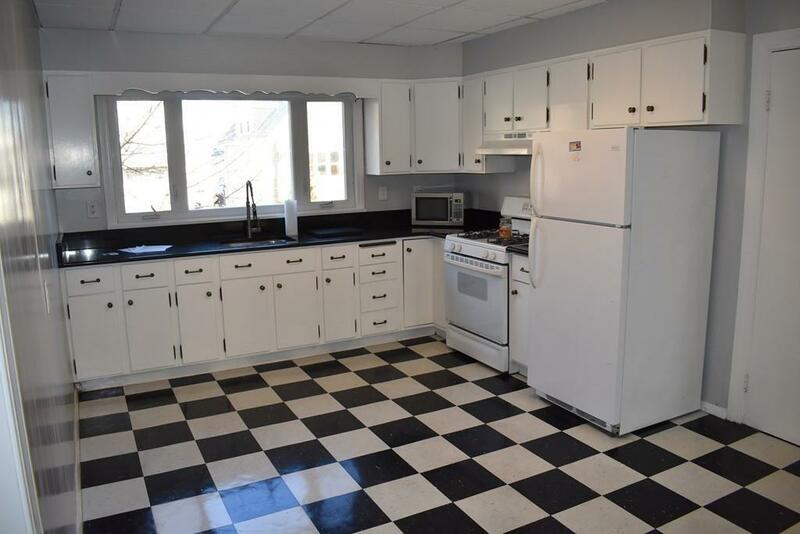 What you'll love about this apartment is the location as you are just a short distance from Public Transportation, Shopping, Restaurants and minutes to Downtown Boston. All Prospective tenants over 18 MUST fill out an application package and have credit verified by List Agent. Listing courtesy of Christopher Barnard of Boston Local Properties, Llc. Disclosures Property IS Lead Compliant. All Prospective Tenants 18 Or Older Must Fill Out An Application Package And Have Credit Verified By Listing Office At A Cost Of $25 Per Applicant. Prospective Tenants Must Have Good Credit And Good References. Small Dog Ok Only After The Approval From Landlord. Sq Ft Disclosures Bedroom 2 Has No Closet. 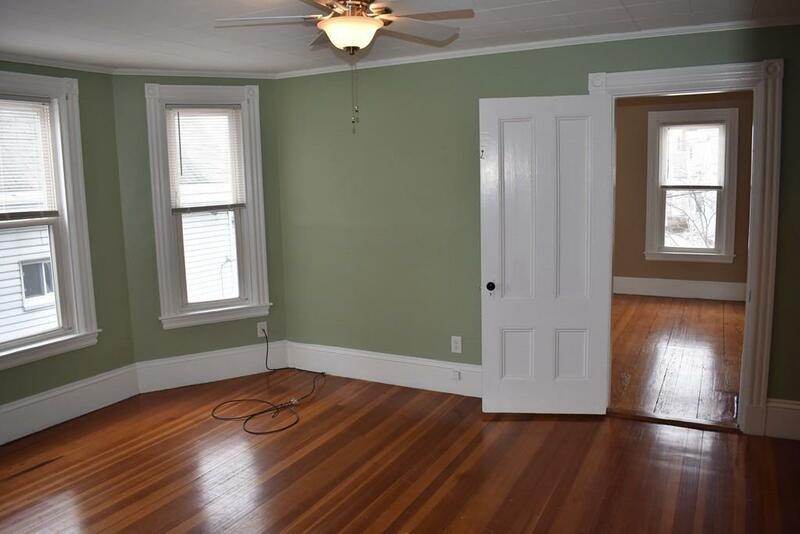 Listing provided courtesy of Christopher Barnard of Boston Local Properties, Llc.